Photo taken by Stacie Frazier of Haute Shots! I am ALMOST re-motivated...had a really nice workout last night...what motivates you guys? I am such a project junkie...I LOVE me a good project..and when I am focused I am ALL IN...when I am not...well...you can pretty much find me on the couch watching endless re-runs of friends and Real Housewives...eating almonds and lots of toast with peanut butter...anyway...I had a good workout last night and it put me in a good mood...and that's me in that pic up there! I can't believe I didn't break a tooth or bust my face....Stacie is really amazing...while she is an incredible Boudoir photographer...she really is an incredible photographer all around...thank you for this Stacie! She is starting her own journey HERE, I'm thinking I might try her plan out! I think I will share some sort of motivation or something health and fitness on Tuesdays...I know I need some motivation...so I will share what I am doing etc... here is my progress pic of shoulders and biceps for this week! You can follow me on Instagram if you want to see my meals etc... Love you guys!! and my video has been put off for so long cuz I just haven't had time to edit it...let's THANK my hubby for finally editing it and helping me get it done so I can share my BEFORE picture...and my journey to the stage! Luckily I will be making another journey to redeem myself haha :O) hopefully I will post it tomorrow or Thursday! This will be my second time going to the stage...and almost one year since I started this journey!!! So what motivates you guys? 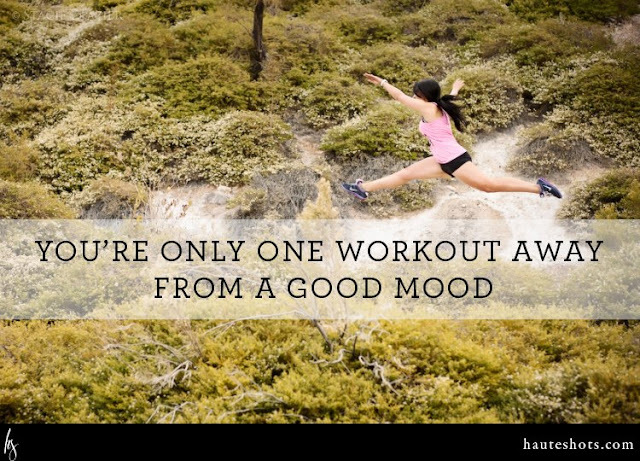 I think a good workout IS a great motivator. I've noticed that getting off the couch is hard to do until you actually do it and then it gets easier each day. Working out is such a great feeling. I also like to have small goals lined up so that I have something to accomplish. For example, I may run 3 or 4 5ks before my half marathon. Keeps me motivated! I agree, I am all about getting toned and strong this year. I don't work out much, I really just do it for fun - haha (said no one ever, but I really do!). I enjoy taking dance classes when I can. Dance really motivates be because I love it so much and really want to get back to how I used to be. Good luck with your goal! You go girl! Your body looks RIDICULOUS! Very inspiring!